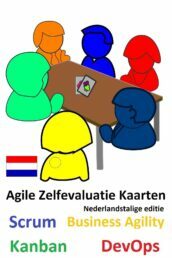 Delivering Value with Agile Training is a two-day training where you will learn how to apply agile throughout the organization to improve organizational agility. 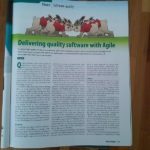 Also, you will learn how to apply agile practices to develop the right product, deliver faster with better quality, as well as how to become a happy high-performing team. 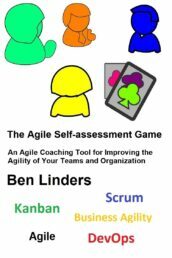 On this training you will experience Agile practices that you can apply in your teams, as well as methods on how your organization can become more Agile. 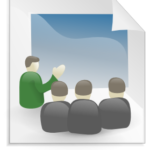 The training can be organized on-site (in your company), tailored to companies needs. Choose the date and send your request to scrum@puzzlesoftware.rs or benlinders@gmail.com! This workshop is done in collaboration with Puzzle Software/Agile Serbia. 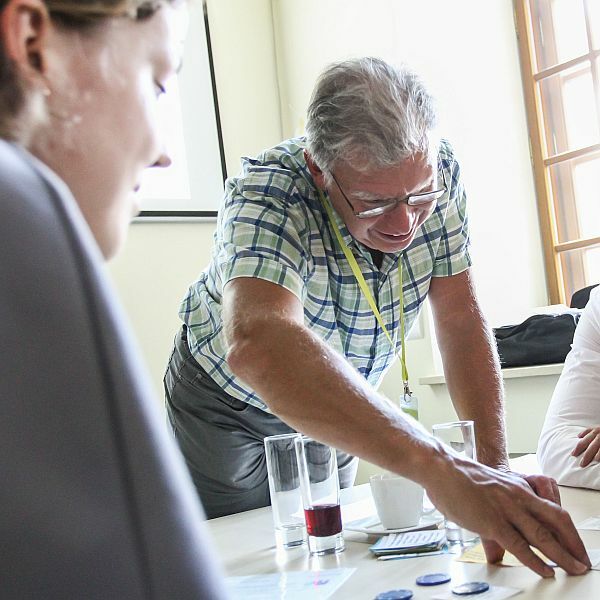 Delivering Value with Agile Training is a two-day training where you will learn how to apply agile throughout the organization to improve organizational agility. 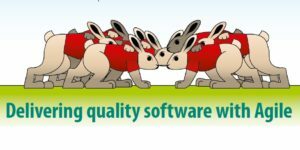 Also, you will learn how to apply agile practices to develop the right product, deliver faster with better quality, as well as how to become a happy high-performing team! On this training you will experience Agile practices that you can apply in your teams, as well as methods on how your organization can become more Agile!If your organization and team are doing an Agile transformation but not seeing the expected benefits; having difficulties communicating and working together as a self-organized team and having difficulties to adjust themselves to short delivery times, then this training is for you! 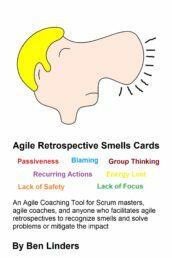 Delivering value with Agile training is for Agile and Lean Coaches, Technical Leads, furthermore Scrum Masters, Product Owners, Project Managers. 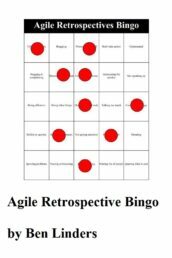 Likewise for everyone else who is supporting teams in agile transformations. The agenda is preliminary and therefore will be adjusted based on the interest of the participants. Dealing with impediments – play the impediment game. Agile journey: attendees define their takeaways and make a short plan for their agile journey. 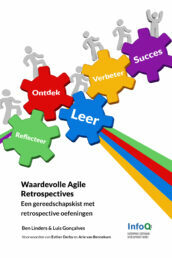 Learn tips and tricks to expand and scale an agile way of working throughout the organization. 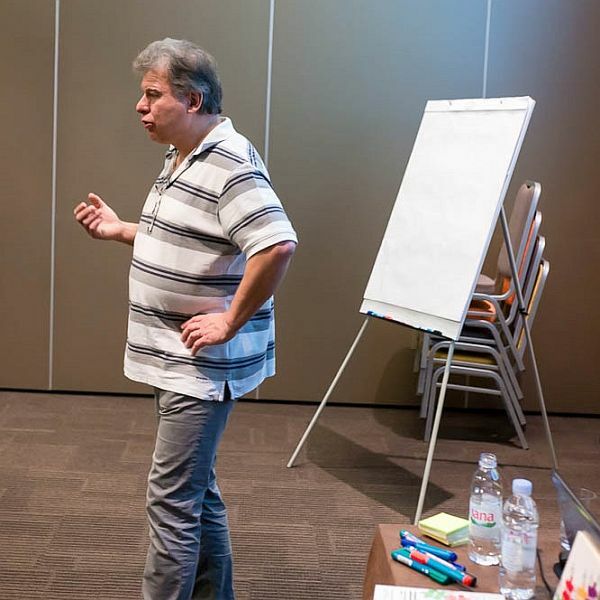 Just like all other trainings that are organized by Agile Serbia & Puzzle Software, Delivering Value with Agile Training is organized on scheduled date or can be organized on request where the Company is a host. 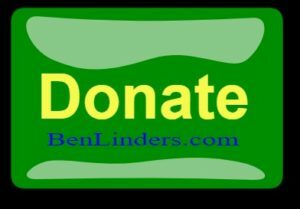 Ben has more than 15 years’ experience as an adviser, coach and trainer. 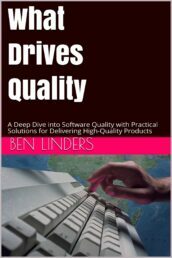 He is an author of three books: Getting Value out of Agile Retrospectives, What Drives Quality and Continuous Improvement. Also, he is a creator of the Agile Self-assessment Game.